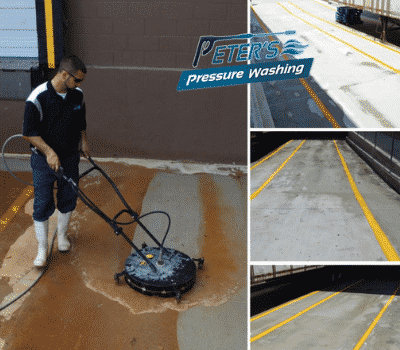 Peters Pressure Washing, Tampa, was established with the specific goal of helping property owners, residential and commercial, protect and preserve their investment from the harsh Florida climate. We offer a wide range of pressure washing services, from paver sealing to paver restoration, roof, gutter, and window cleaning services. These Florida climates can prematurely age the appearance and safety of your property. Property owners replace roofs, siding, fences, decks and paint far too many times before they even try to revive them. As property owner ourselves, we realize the importance of keeping up with your property’s appearance and making it look pristine. We deliver value to our customers in both residential and commercial pressure washing services. We use state-of-the-art equipment, the best chemicals, and expert knowledge to provide the highest level of service. This important investment will protect your pavers value, enhance their beauty, and simplify maintenance. 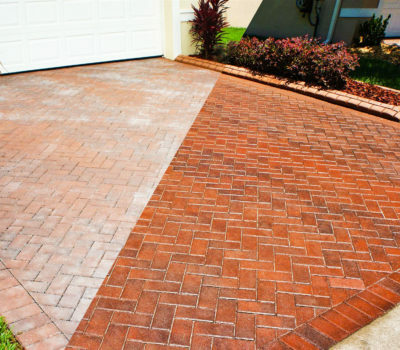 We seal and restore pavers using a high end sealer called Seal n’ Lock. It’s more than just a product, it’s a system. 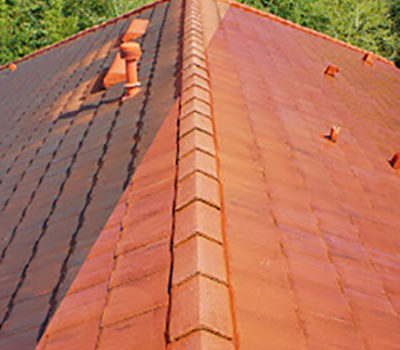 Safe roof cleaning is a chemical application that delivers immediate night and day results. Keeping your roof clean will make it last longer, lower your cooling bill, and of course boost the curb appeal of your home. 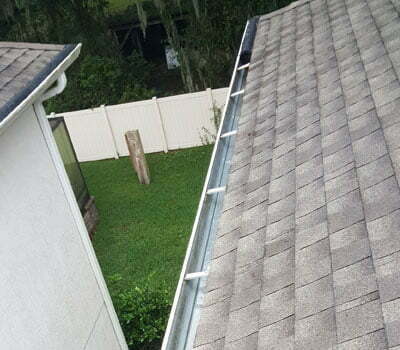 Gutter system clean-out includes removal of debris, gutter flushing, and downspout jetting. Performing this maintenance regularly will help avoid costly damage caused by poor drainage. 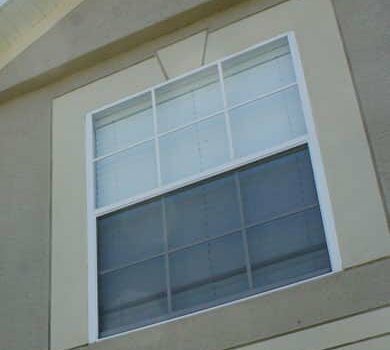 We clean exterior windows up to four stories safely from the ground using the most advanced method in the industry. We offer one time or recurring scheduled window cleaning packages. Rust stains develop from irrigation water, fertilizer, battery acid, and a number of other causes. 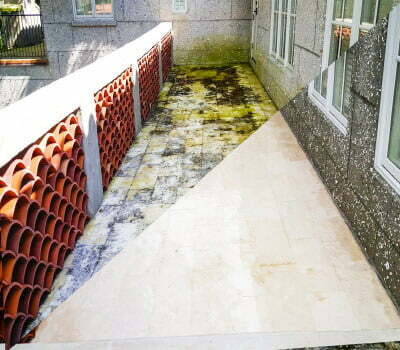 We treat these stains based on the source and often achieve 100% rust removal in the affected area.